SEGA and Sony Mobile have jointly announced the release of the Virtua Tennis Challenge, a mobile version of SEGA’s popular Virtua Tennis 4 that was released early last year for home game consoles. Available now for 5 USD on the Google Play platform, Virtua Tennis Challenge makes full use of capacitive touch screen controls and has a wealth of content comparable to the home console versions, including the heavily praised World Tour mode and multiplayer functions. Included after the break is the launch trailer for the game. A mobile phone version of what appears to be a significantly altered Virtua Tennis 4 has been revealed. Designed to take advantage of the high quality of Qualcomm’s Snapdragon processor for the Sony Xperia Play, it is set to have 25 customizable real-world professional tennis players and the renowned World Tour mode from previous titles. 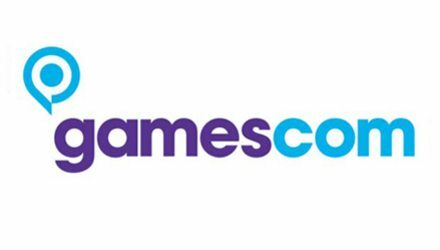 Touch screen as well as digital button controls will be available and the game is expected to have numerous multiplayer modes, some of which are playable on one shared mobile device instead of requiring other players to have the same platform. Outside of the Xperia Play phone, no other platforms have been announced, although iOS and Android versions are expected. 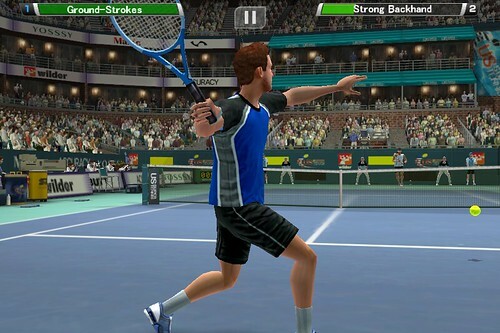 Although described as the first Virtua Tennis release on mobile platforms, it is actually the third. The Virtua Tennis 4 Playstation Move demo is now available on PSN Store, which features exclusive motion control-based gameplay. Previously a World Tour demo has been available, pre PSN outage, which features normal controller support. 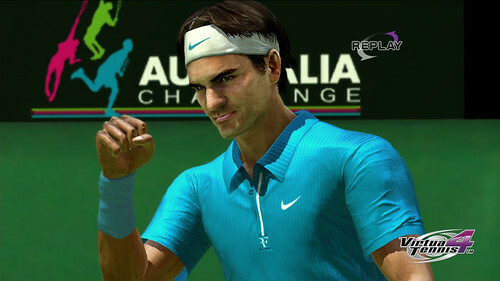 Additionally, our full review of Virtua Tennis 4 will be available at the end of this week. Virtua Tennis 4, the latest release in SEGA’s very popular sports franchise is out now in North America on Wii, PC, Xbox 360 and PlayStation 3 and will be released within the rest of the world later this week, and as Power Smash 4 in Japan. All versions have console-specific features. The Wii release has an option to use the MotionPlus adapter, while the Xbox 360 will support Kinect, and the PlayStation 3 release will offer PlayStation Move and 3DTV support. SEGA Europe unveiled a new Virtua Tennis 4 video, showcasing some of the players that will be part of the game’s line up. Female players featured are Venus Williams, Caroline Wozniacki, Ana Ivanović and Maria Sharapova. As for males, they are Roger Federer, Rafael Nadal, Andy Murray, Juan Martín Del Potro, Gaël Monfils, Fernando González, Andy Roddick and Novak Djokovic. While some of the players have been featured in previous iterations of the series, others are new additions, like Del Potro or Wozniacki. 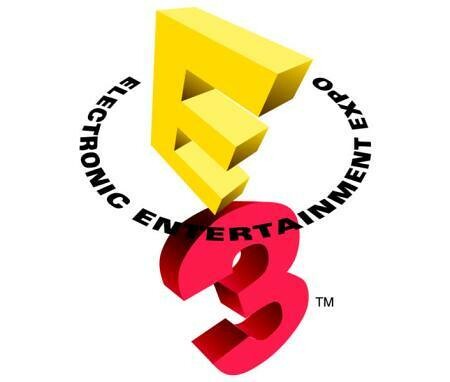 The trailer also reveals the game will be released on Xbox 360 with Kinect support, Wii (with expected MotionPlus support) and, as previously announced, the PlayStation 3. The game is set for release this Spring.